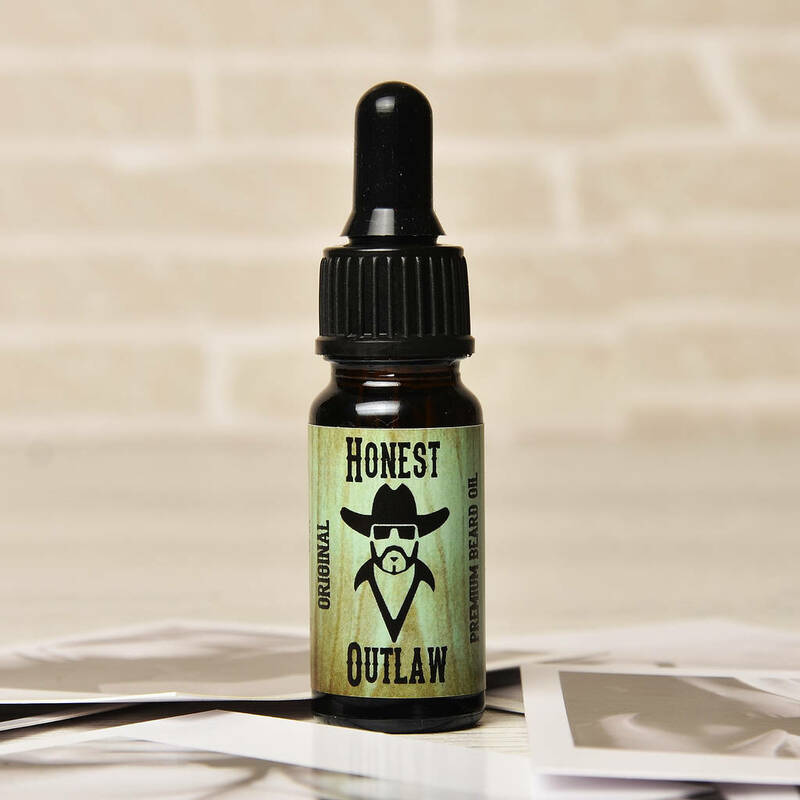 Honest Outlaw Premium Beard Oil is for real men who want to maintain,soften and condition their beard. Here are some of the many benefits from the ingredients. 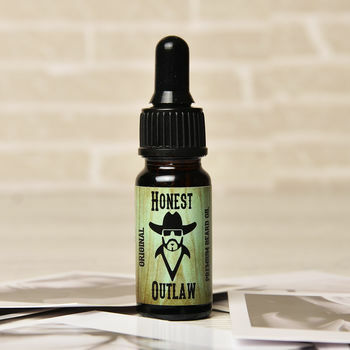 This product is dispatched to you by Honest Outlaw.